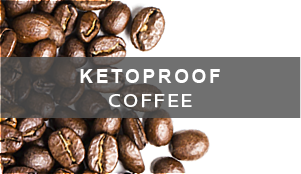 I’ve been on a mission lately to use up different ingredients found around most common households. There’s been quite a few e-mails sent to me lately about tuna melts. 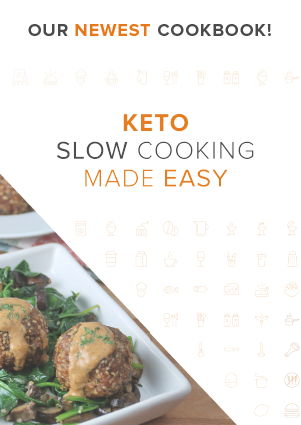 I never really had too many of these pre-keto, but I’ve had my fair share of grilled cheese and knew exactly what to do to get something portable, easy to make, and perfect for any time of the day. 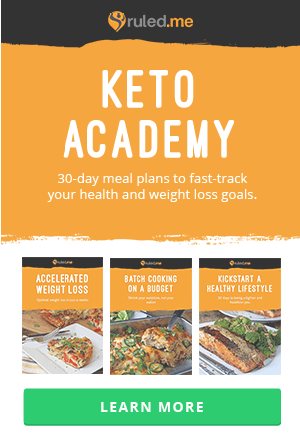 These keto tuna melt bites really fit the bill. The crispy outside matches great with the soft, creamy filling on the inside. It really is as if you made a fried tuna melt and put it on a plate. The flavors come together very nicely. It’s not overly fishy, and the spices can be interchanged for whatever flavor profile you’re going after. 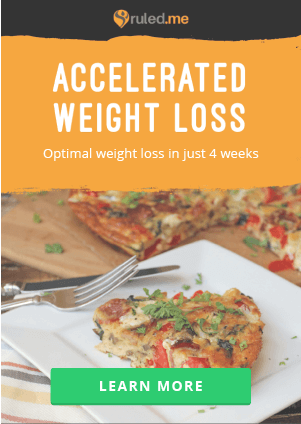 I’d suggest a serving size of 3-4 tuna melt bites for a meal. 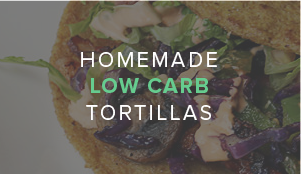 Pair it with a small salad and it’s quite a filling way to reach your macros easily. 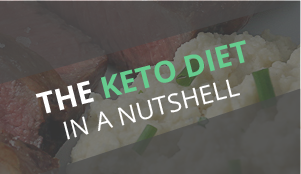 They absorb quite a lot of the frying oil, which is fantastic for adding to your fat macros. You can opt to use cheddar cheese instead of Parmesan cheese in these, but the frying process will be a tad messier. The cheddar cheese tends to ooze a little bit more, so I chose to go with Parmesan – which helps hold everything together. 1. 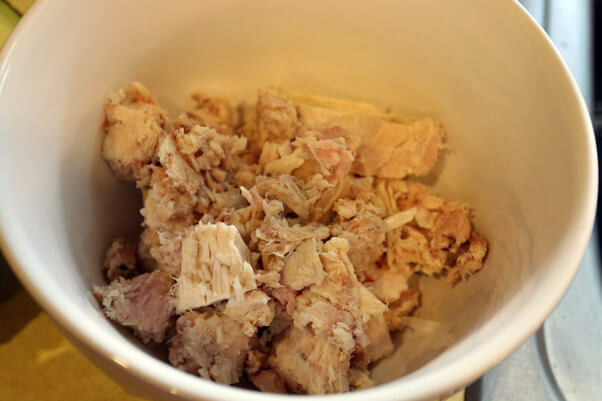 Drain a can of tuna and add it to a large container where you’ll be able to mix everything together. 2. 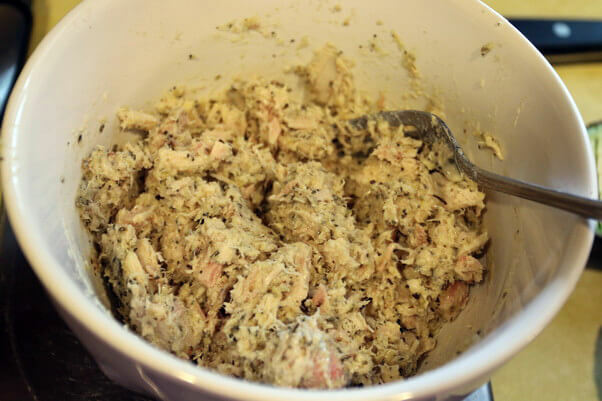 Add mayonnaise, parmesan cheese, and spices to the tuna and mix together well. 3. 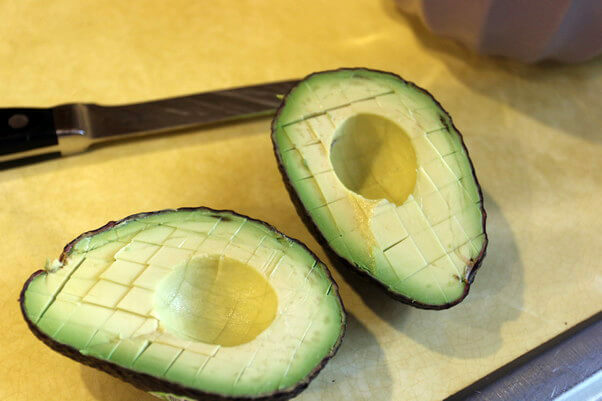 Slice an avocado in half, remove the pit, and cube the inside. 4. 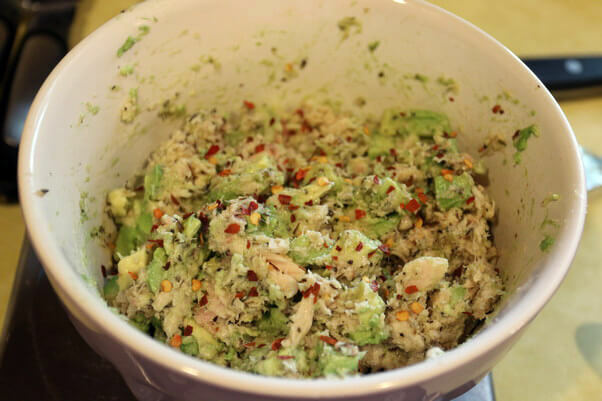 Add avocado into the tuna mixture and fold together, trying to not mash the avocado into the mixture. 5. 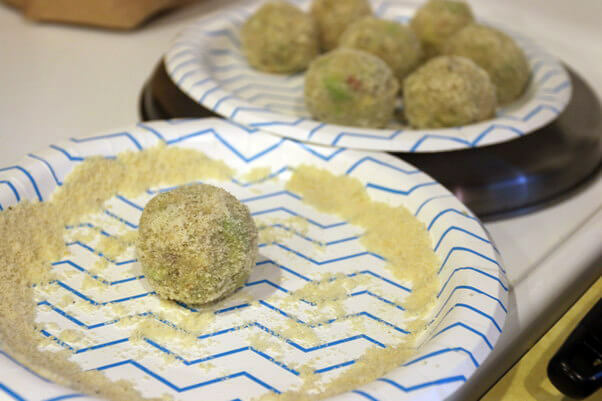 Form the tuna mixture into balls and roll into almond flour, covering completely. Set aside. 6. Heat coconut oil in a pan over medium heat. 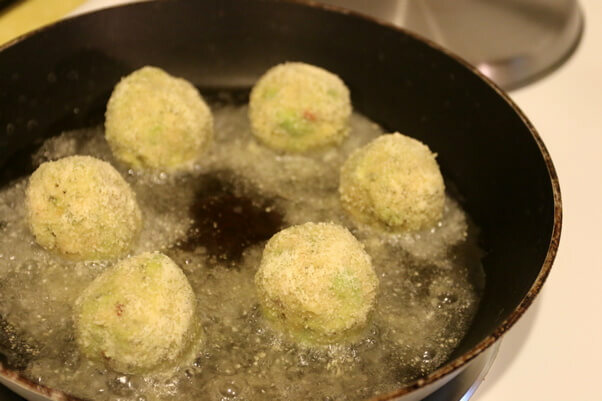 Once hot, add tuna balls and fry until crisp on all sides. 7. Remove from the pan and serve. 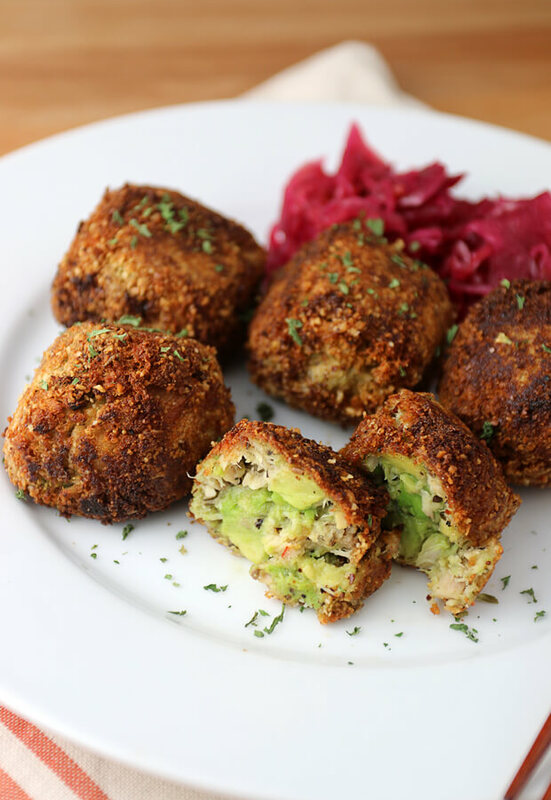 This makes a total of 12 Avocado Tuna Melt Bites. 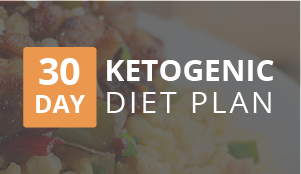 Per bite, each comes out to be 185.2 Calories, 17.76g Fats, 1.02g Net Carbs, and 5.03g Protein. 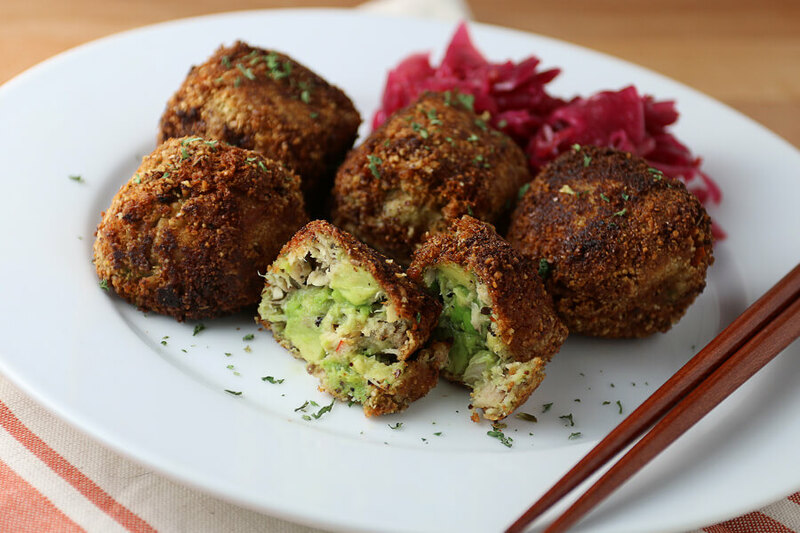 Cube avocado and fold into the tuna. 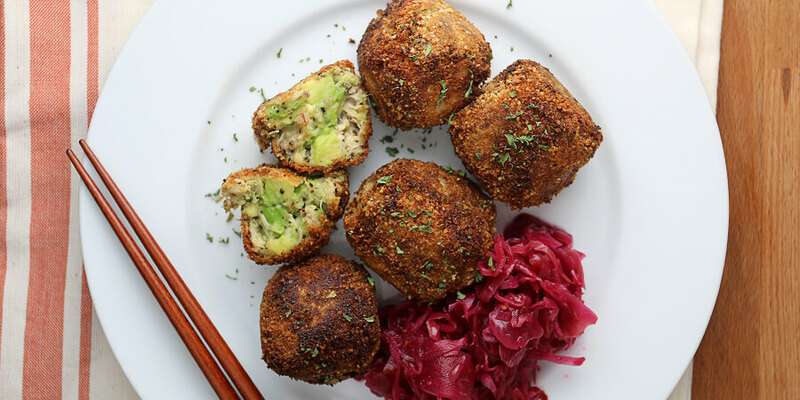 Form tuna into balls and cover with almond flour.